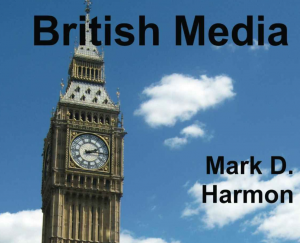 The Tennessee Journalism Series has added another title to its collection: British Media by Mark Harmon. The book, like all other titles in the series, is a multimedia, interactive text that is available on the iBookstore. 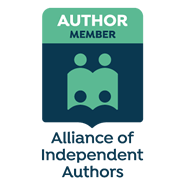 The book also is available on CreateSpace, Amazon, and Kindle. 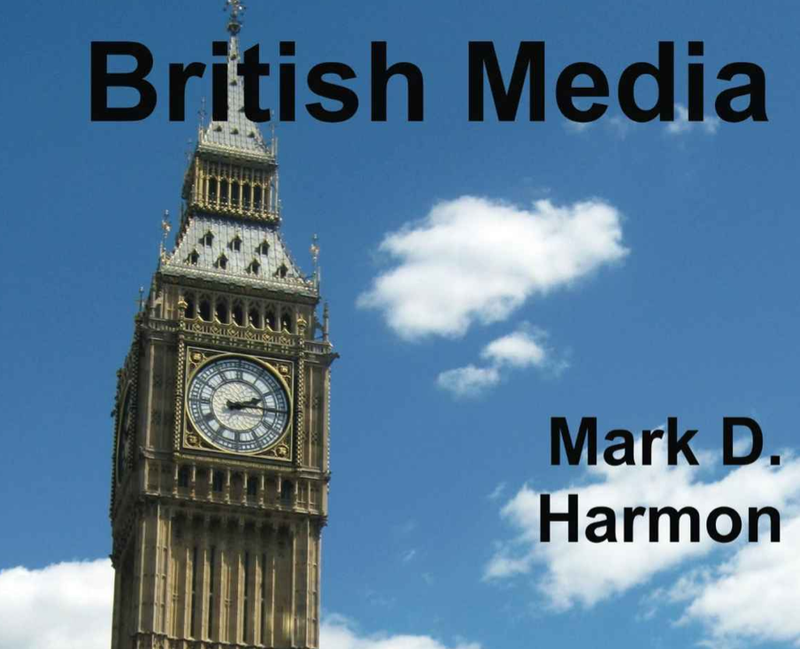 British Media by Mark D. Harmon gives readers an in-depth, up-today look at the media systems and entities of Great Britain. Drawing upon both experience and a series of recent interviews, Harmon explains the structure of the press, the place of the British Broadcasting Corporation in the minds of the British People, and the role of the Press Complaints Commission in trying to assure a fair and honest dissemination of the day’s news. 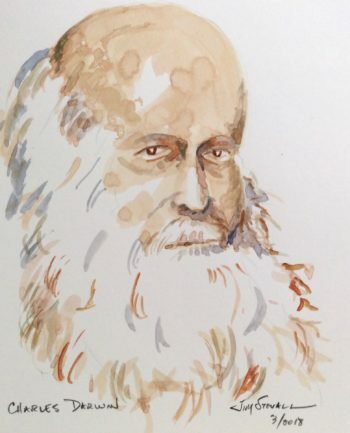 Harmon explains much in the book with a reliance of videos from experts in various aspects of the British media. Dr. Mark Harmon is a professor of journalism and electronic media at the University of Tennessee in Knoxville. BBC: What is the future of English in the U.S.?